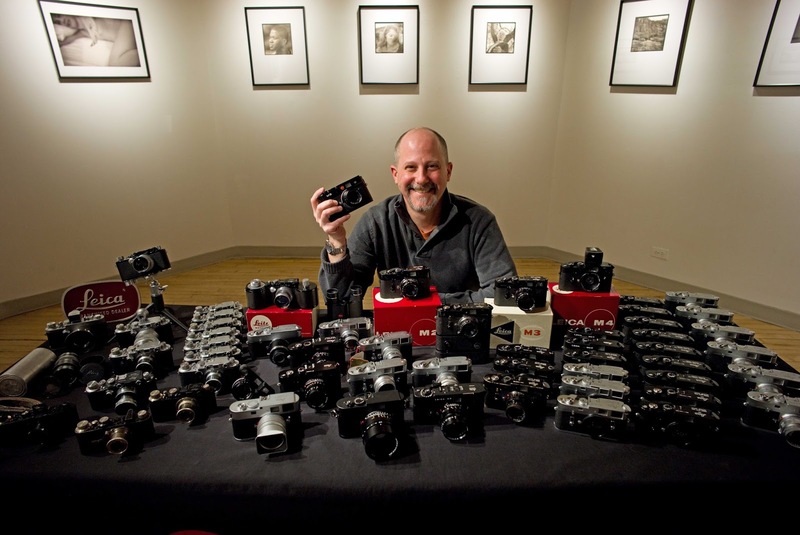 Once Leica took the necessary and overdue steps to change to digital photography, the company has been very successful. As a matter of fact, 2015 was the most successful year in the history of the company, closely followed by 2016, and all indications are that Leica will be able to point to additional financial gains in 2017. But what about the future? What is Leica planning to maintain their impressive figures of growth? According to Leica, it would be possible to double turnover for the company, especially if they were to work through a variety of distribution channels. But that is not their intention at all. Instead they are planning to build their presence in different countries in a manner that allows them to control all aspects of the business on their own. Leica will not put any great emphasis on expanding their production facilities. Instead it is their goal to continue to honor their promise of “Made in Germany” and to maintain the high quality of their products. As a matter of fact, it is planned to increase quality from the time of purchase up to customer service. Leica is fully aware that some segments of the camera market have dropped by as much as 35 percent. 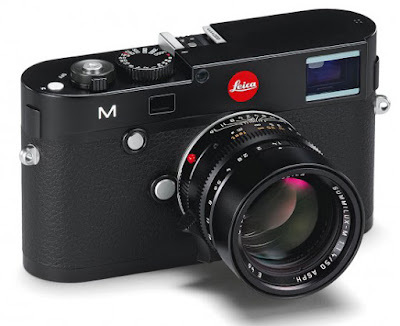 Leica instead is growing because they are not engaged in the beginners market as well as the medium priced camera market. That will not change. Leica is planning to continue with the introduction of innovative products which will show that an investment five, ten or even twenty years ago was the right one. 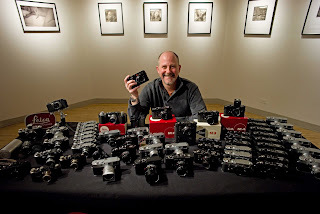 Leica has managed to find new customers for Leica with the Leica T, the Leica TL, and Leica Q which lie well below the legendary Leica M. Especially with the Leica Q it is a known fact that 40 percent of the buyers are absolutely new customers. 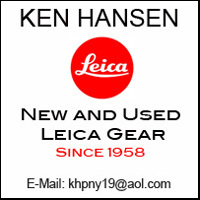 Leica was also looking at cooperation with a cellphone manufacturer. That wasn’t to be simply a license agreement to use the Leica name. 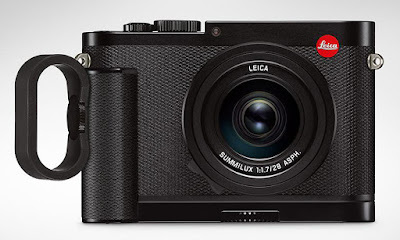 Instead Leica was looking at cooperating in the design and engineering of the product. This did indeed happen with Huawei when Leica entered a contract with them to further develop the optical and camera modules in Huawei cellphones beyond the current models, all of which have been quite successful. 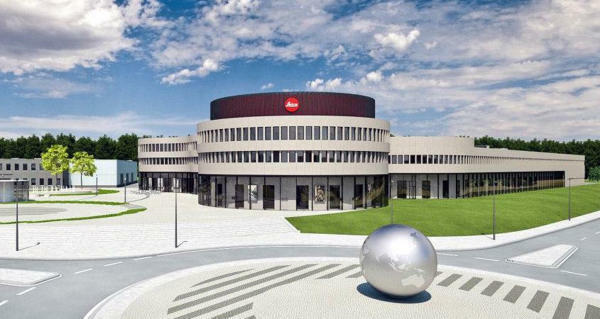 Leica is also planning to expand beyond Wetzlar. This will always be their Headquarters. Already now they have a design team in Munich, simply because Munich is one of the design centers in Europe. In addition it is planned to establish a center for innovation in Berlin in order to combine their engineering with the thinking and logic of the young founders of start-up companies. That doesn’t mean that Leica will eventually give up making cameras and lenses, but there is the potential of manufacturing other types of products. Currently Leica has a workforce of over 1600 people. But they are in a phase of expansion. They opened stores in India, where they have never been present. They also opened their own organizations in Hong Kong and Shanghai. So far they have not had any of their own organizations in the Nordic countries and in the Benelux countries. This will change. In the coming years Leica is planning to open 15 new Leica stores. 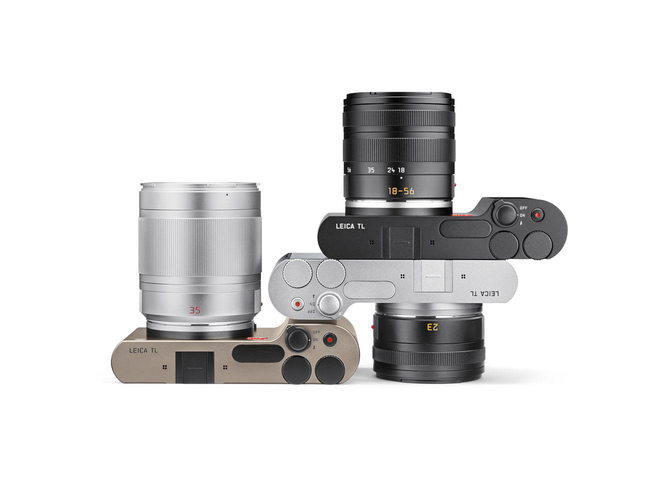 Currently the Leica Q has a demand that is five times as high as what Leica is able to deliver. 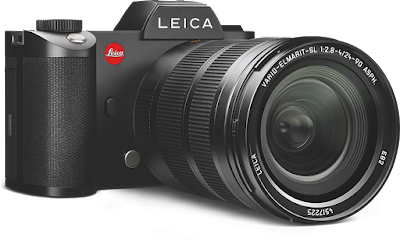 The new Leica SL enjoys a similar popularity. It is the goal to grow each year by two figures for the coming five years. This is something the company is able to do with their current production facilities. The future looks as bright as ever for Leica. They see their number one position in terms of quality and performance as a responsibly. That's not a job, but in fact it is seen as a calling. If they are growing so well why all the layoffs in 2017 and the losses that have been stated, this makes me wonder why is Blackstone trying to get out of the company. What documentation regarding layoffs and losses for 2017 do you have to support your claim? Why do you even answer this guy? He is obviously uninformed about Leica and wrong on more than one level.